Preservation Windows uses the best quality ironmongery available for your sash and case windows. As well as an option to have your existing ironmongery refurbished and brought back to new. New ironmongery is available is four different finished: Brass; Polished Chrome; Satin Nickel; and Satin Chrome. 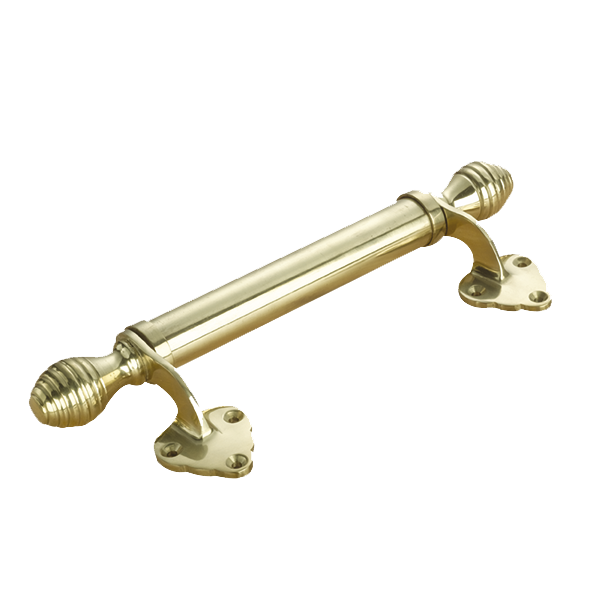 There are two varieties of handles you can select for your sash and case windows. The Victorian sash handle or the curved lifter. The choice really just depends on your own preference.